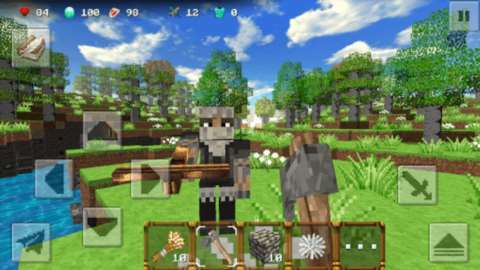 SimpleCraft 2 - a revised game system, a mini and easy craft items, new game locations and additional narrative story of powerful gods.I. Fight the gods in a new sandbox. Gods and powerful enemies possess whole worlds, create against them unique armor and weapons to destroy them.II. 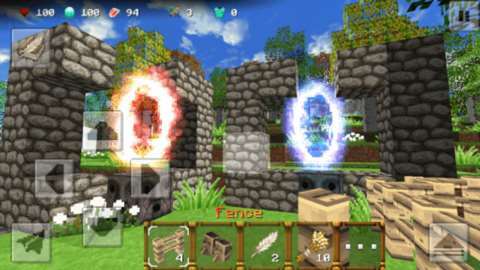 Find or create portals and travel to different worlds. 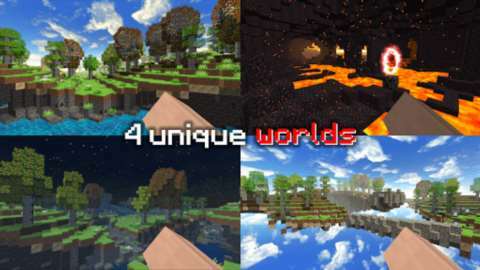 Discover new locations, game resources and magic items.Features:- 4 new game world (ordinary world, hell, heaven, Hades lair).- Several modes main card (plain, city buildings, mountains, super flat world).- Bed for sleep, day/night cycle, weather, player inventory and stats.- A special shop with unique weapons and elite armor.- Daily system of obtaining gold coins.- And a whole world of adventure.